Xiaomi launched 3GB version of Redmi 6 but along with that, a 4GB version has also got the unveiling in which you will get the extra gig of RAM and ROM to meet your daily task and memory need more easily. 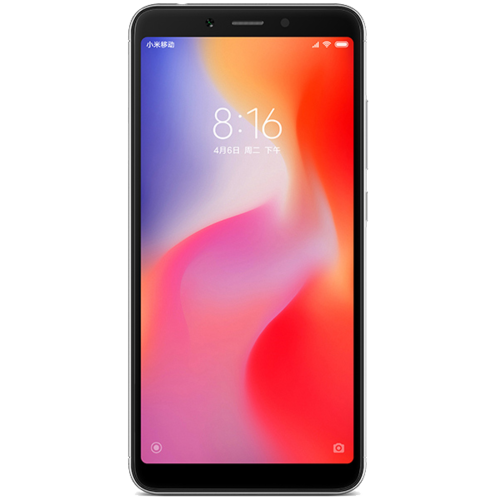 By spending some extra penniesXiaomi Redmi 6 4GB will double the storage of your phone and it will also increase the speed of multitasking of your phone because of an extra gig of a RAM matter a lot for phones like Redmi 6 4GB. So if you are looking for the fastest mid-range at a reasonable price then this phone is the best option available on the market. Rose Gold, Grey, Blue and Gold and each one of them have unique look so get your favorite color today before its too late. 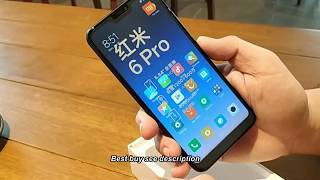 Redmi 6 4GB by Xiaomi has the ability to beast the brands like Samsung and Huawei because this phone has better specs from both brand’s smartphones and price of Xiaomi 6 4GB is also less than the gadgets of these other two brands.